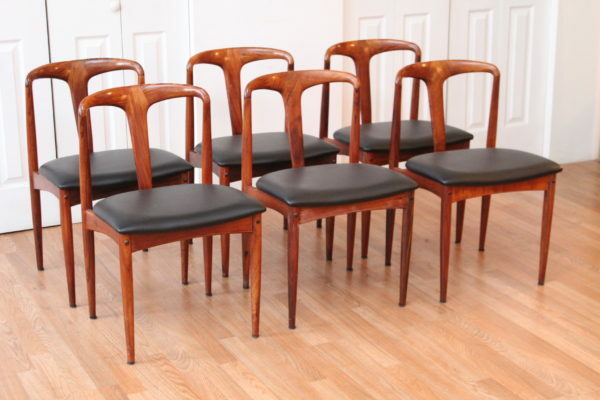 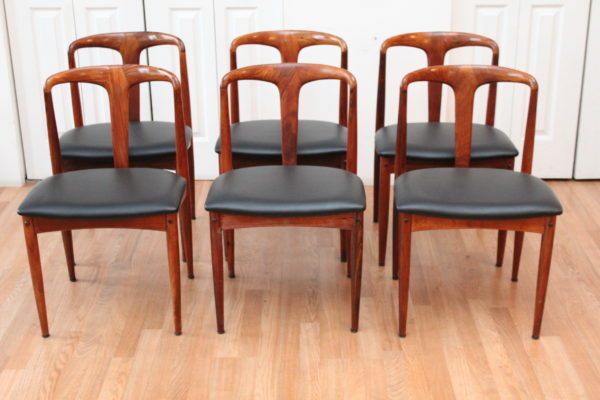 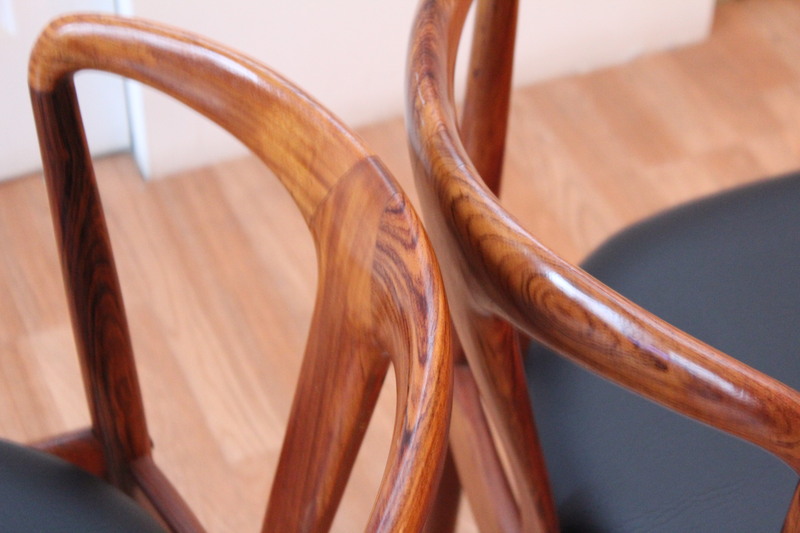 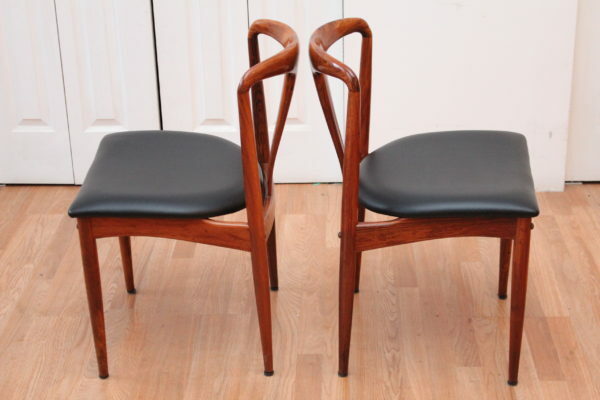 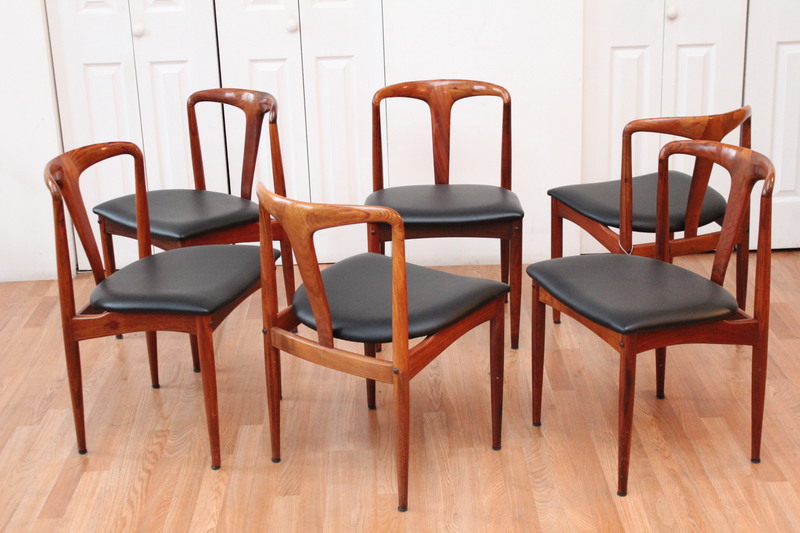 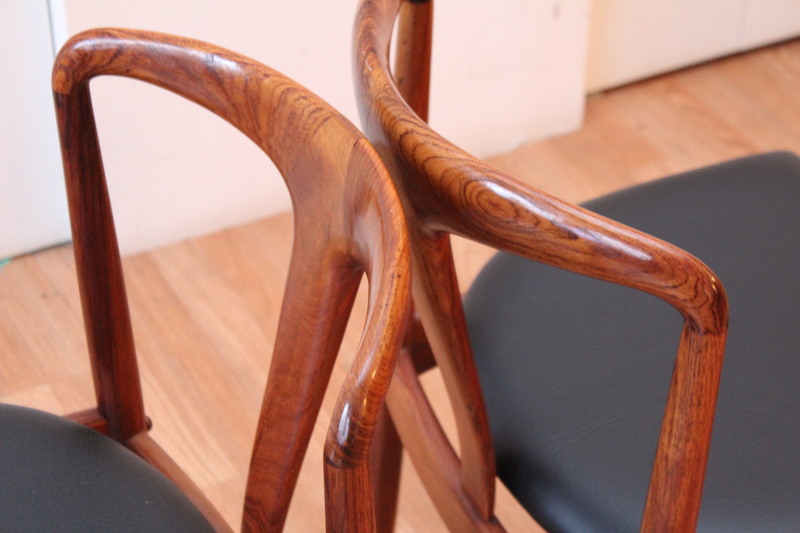 Look at these Johannes Andersen “Juliane” Rosewood Mid-Century Modern dining chairs! 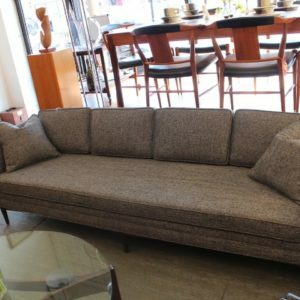 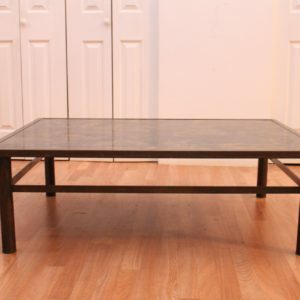 Beautifully re-upholstered. Gorgeous patina. 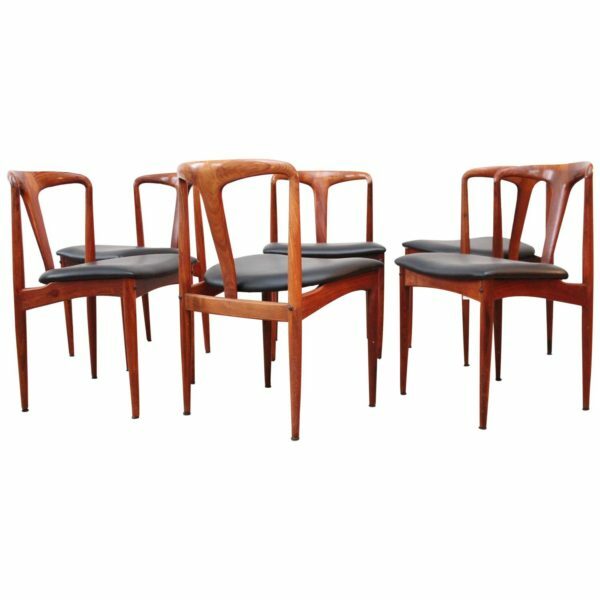 These Johannes Andersen “Juliane” dining chairs provide an ergonomically correct sit, due in part to the design of the chairs backrest. 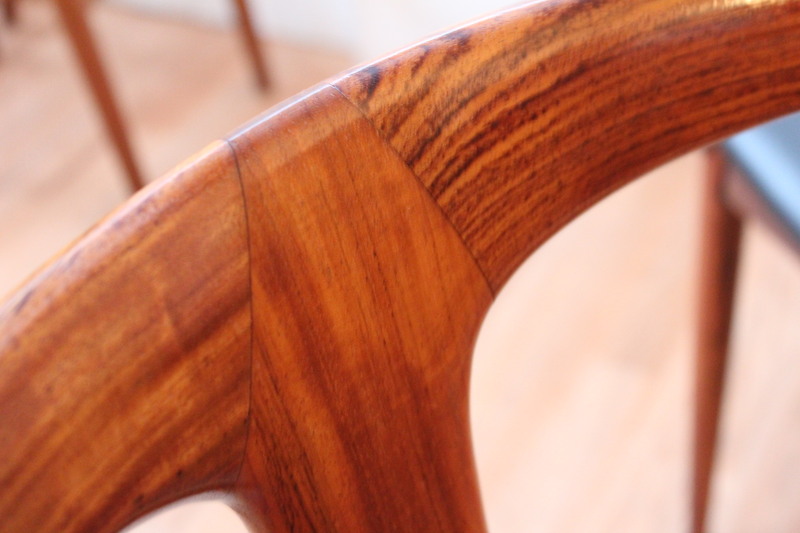 Mr. Andersen designed a “spine” down the center of the chair that provides an unexpected organic flow. 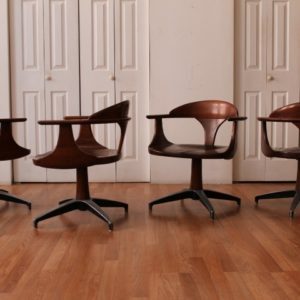 At an Orange Moon, we appreciate his design style and Johannes Andersen lands in our top ten league of design MVPs! 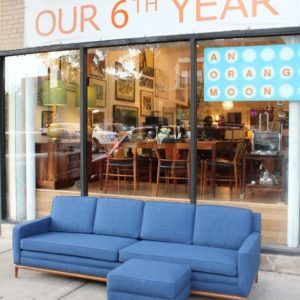 Ring Lynne McDaniel at 773.276.ORANGE for service!